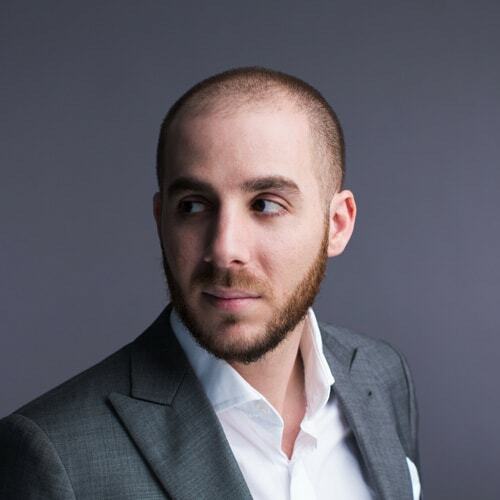 If there’s one thing the KWFinder team knows really well, it’s SEO. Not only does their KWFinder tool help online business and website owners find the right keywords to get their web pages ranking in search engines, but they also have tools and information to help even the most beginner-level merchants and site owners learn about SEO. The KWFinder team has created a comprehensive, beginner-friendly, frequently updated and well-illustrated article, Learn SEO: The Ultimate Guide for SEO Beginners, so if you’re a total SEO beginner and want to learn more about how you can use SEO to get more traffic to your site, this is the guide to get started with. Keywords are the foundation of all online search engine optimized content whether it’s blog posts, product pages or meta descriptions. Essentially every search engine optimized web page is targeting a keyword because they’re an essential way for search engines, such as Google, to be able to understand what web pages are about and in turn, suggest them as relevant search results when appropriate. They help signal to search engines what the web page’s purpose is and what its content is about and they also enable websites to rank as a search result, thus driving traffic organically to their web pages. If you’re interested in improving the SEO of your website and want to rank as a suggested search result when relevant, researching keywords to rank for is often one of the best choices you can make. In order to do this successfully, you’ll need some important information: which keywords people are already searching for, how many people are searching for each keyword, how difficult it is to rank for each keyword and finally selecting the keywords that are the best fit for your website. You want to find keywords that are relevant to what your website is about and the niche that you’re targeting but you also want to use keywords that a large number of people are already searching for so you can generate traffic to your webpages. The only way to get in-depth information about keywords, such as their search volume and their ranking difficulty, is to use a tool such as KWFinder. Bonus: To learn more about keyword research, what it is and why it’s important, check out our comprehensive guide to keyword research. KWFinder can help you determine which keywords you may want to rank for depending on the detailed information it provides for each keyword such as search volume, ranking difficulty, cost per click, pay per click and other related data. By searching individual keywords KWFinder generates all the relevant data you need to get a bigger picture of what the keyword’s landscape looks like. 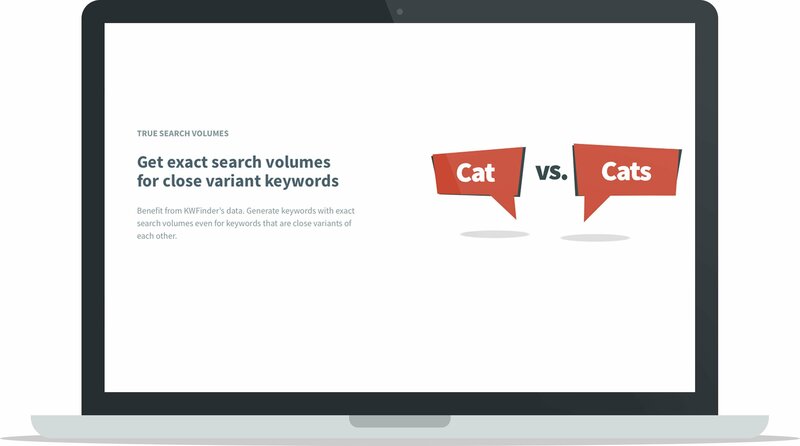 Without using a tool like KWFinder you may not know whether you’re targeting keywords that are the most relevant to your niche, too difficult to rank for, or aren’t receiving a large search volume. KWFinder provides you with relevant data to show you the big picture for each keyword so you can make the best decisions for your business. When using KWFinder you can use one search to help you discover other related keywords that might be more relevant to you, or may be more highly searched for. 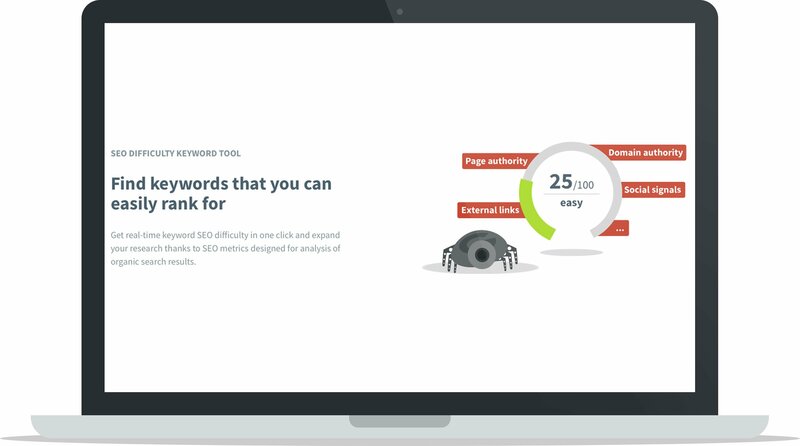 You can use it to determine the difficulty of each keyword so you can understand whether or not your website will have a chance of ranking for it. You can find out who your competitors are for each keyword and discover keywords that they may not be ranking for yet, and finally, you can narrow down keywords by location and language to get the most relevant data wherever your target niche may be or what their preferred language may be. Whether you want to make smarter choices for your business’ SEO strategies, to start ranking as one of the top 10 search results for commonly searched keywords, to discover who’s already ranking for the keywords you want to target, which keywords have yet to be discovered by your competitors, to understand the advertisement costs surrounding certain keywords and to find out how difficult it may or may not be to rank for your desired keywords, then KWFinder is for you. They make keyword research easy: simply enter a keyword and use the generated data to start forming effective decisions for your business. If you want to make data-lead decisions about which keywords to pursue that make sense in terms of their relevancy to your niche and have an achievable difficulty level for your domain strength, then KWFinder can help you by providing real time data of SEO search terms and results. There’s no point in trying to rank for keywords if no one is searching for them. The entire purpose of ranking for keywords is to be shown as a suggested result to searchers, so you want to make sure you’re targeting relevant keywords that are actually being typed into search engines. KWFinder presents data that shows the monthly search volume for each keyword so you know whether or not the keyword is actually being searched for, and if so, around how many searches it receives per month. You can then use this data to decide which keywords are worth your time and effort to rank for based on the volume that they’re searched in combination with their difficulty. When you search for one keyword on KWFinder, it will show you the data for that keyword as well as other relevant keywords. This is immensely helpful because you may think that you’ve chosen a great keyword to target, but there might be other keywords that are similar and either have a larger monthly search volume or are less difficult to rank for which you may not otherwise have thought to target. It’s also important to note that small differences in the phrasing and spelling of keywords can impact how often they’re searched or their ranking difficulty, so it’s important to be able to see other keywords that are similar to the one you’re trying to target. These are things you may not have otherwise considered, so take the time to look through the list of other suggested keywords to determine if there are other options for you that suit your needs better. While there are plenty of great keywords to rank for, if you’re a new website, you may not have a fighting chance to rank for them any time soon. Ideally, when ranking in a search engine you want your web page to make it in the top ten of search results for a keyword so you’re listed on the front page (it’s well-known information that very few searchers click beyond the first page of search engine results). Depending on the keyword you want to rank for, however, it may be difficult to rank on search engine’s first page. KWFinder provides a useful system to help you determine the difficulty of each keyword, and thus the difficulty to make it to the first page of search engine results. Their system categorizes each keyword by a color and number to help you decide whether it’s worth targeting. Their colors range from red being the most difficult to orange, yellow and then green being the least difficult, and the numbers range from 0 being the minimum and 100 being the maximum. The data for SEO difficulty is dependent on multiple factors of Google’s first search engine results page (SERP) including domain authority, page authority, MozRank of the URL and MozTrust of the URL. It’s quite technical, but the intricacies of those ranking factors aside, it gives you a benchmark to measure each keyword against. This is a useful feature if your target market is concentrated in one area or speaks one of the 40 languages that’s recognized in KWFinder. 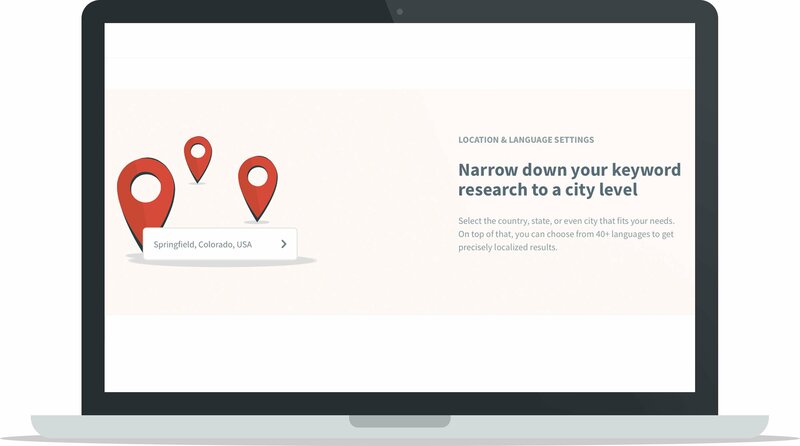 Narrow down keywords to the country, state or city that’s most applicable to you to get a more localized insight into what your target market is actually looking for. This can help you make the best decisions for your business, no matter where you or your target market are located. See what you’re up against with the top ranking results on Google’s front page so you can understand which websites are already ranking for each keyword and what their SEO difficulty rank is. This data helps you understand who your competition for this keyword will be and how strong your own rank will have to be to meet or exceed their position. It’s also a useful tool to show you what the quality of your competitor’s content is like so you can prepare yours to be as good or better than theirs. Bear in mind that when you see websites in this field such as Google, Youtube, Wikipedia or other high ranking websites, you’ll likely never be able to surpass their position and thus, never rank in the top spot for that respective keyword. KWFinder’s advantages mainly include a clear and easy to use interface that presents keyword data in useful ways to help you measure it. If the plethora of data is too overwhelming, make use of the question mark icons throughout the page which display a description when the cursor hovers overtop. The main disadvantage of KWFinder is that some of the data is estimated as some aspects of SEO are based on educated theories, so it can under or overestimate the results (though in our experience it usually underestimates). Pricing: The free pricing tier doesn’t give much to work with (only 3 keyword lookups per 24 hour period) so in order to conduct effective keyword research a paid plan is the best option. Inaccurate data/estimations: Since some aspects of SEO are based on educated theories, some of the data that KWFinder reports can be over or underestimated. 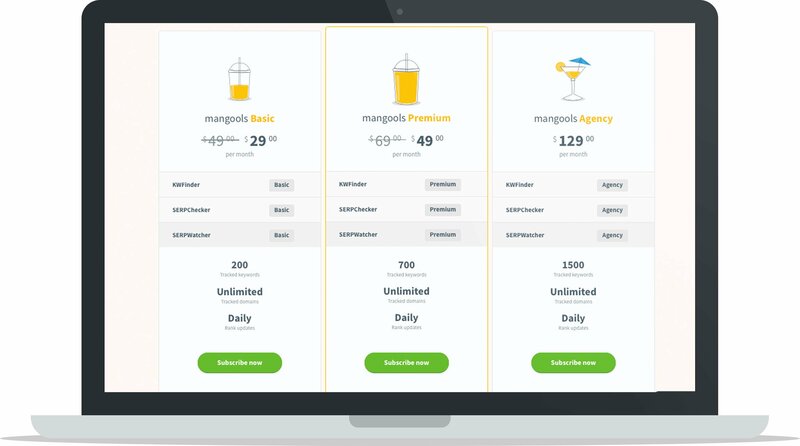 There are four main pricing options for KWFinder, which also include the use of Mangool’s (the parent company of KWFinder) other tools, SERPWatcher (newly released!) and SERPChecker. All of these tools work hand-in-hand with one another so having one subscription that gives you access to all three tools makes sense. Free: Includes 3 keyword lookups in a 24 hour period & 50 related keywords per search. 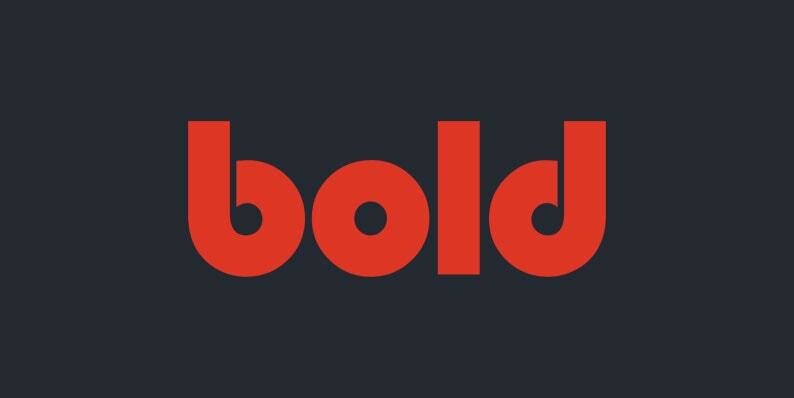 Basic ($29 USD/month billed annually, $49 USD/month, billed monthly): Includes 200 tracked keywords, unlimited tracked domains and daily rank updates. Premium ($39 USD/month billed annually, $69 USD, billed monthly): Includes 700 tracked keywords, unlimited tracked domains and daily rank updates. Agency ($79 USD/month billed annually, $129 USD, billed monthly): Includes 1500 tracked keywords, unlimited tracked domains and daily rank updates. KWFinder is one of the best, most user-friendly and comprehensive tools for keyword data and research. In order to make the best decisions for your website when it comes to SEO, using KWFinder can help you determine the most relevant keywords for your website that you have the ability to rank for and that people are already searching for. Use the keyword search volume to help you discover which keywords are being searched for the most, discover related keywords that make sense for your business, determine the SEO difficulty of each keyword so you can understand your chances for ranking, refine your keywords down to the location of your target market for localized accuracy and discover your competition to understand if and how you can outrank them. All of this data will help you make better decisions for your business so you have data-driven results to help you optimize your web pages for search engines in the most effective way. What’s the difference between SEMrush and KWFinder? I feel like if you did a comparison article between the two, it would be super helpful for online merchants like myself. One more thing, I love your blog. Better Lemonade Stand and Shopify are honestly the best two ecommerce blogs. I read all the articles. Great idea on a comparison. In general, KWFinder is a much more limited and basic tool. 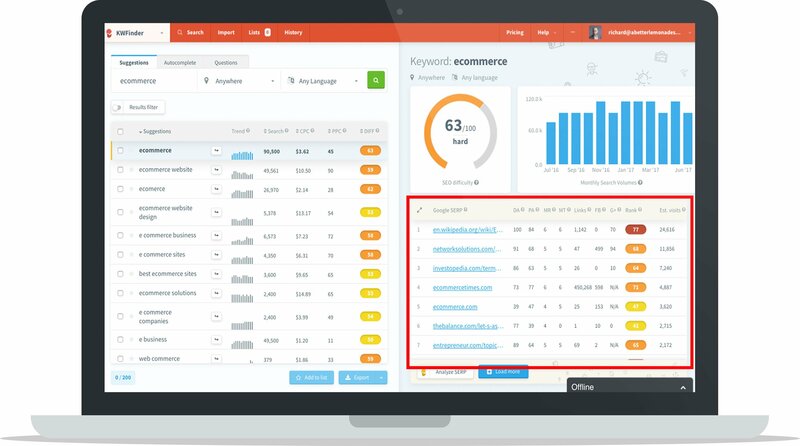 It’s main purpose is to find great keywords, whereas SEMrush is more of a complete suite of tools but focuses more on competitive intelligence about what you’re competitors are ranking for. Both are really great tools. 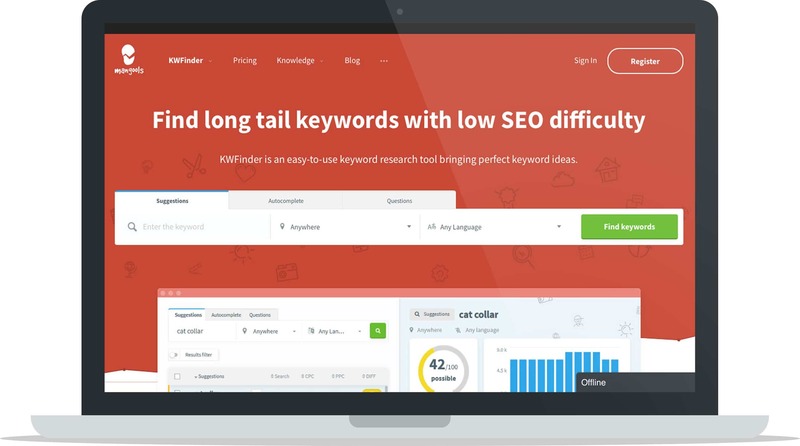 If you’re fairly new to SEO, KWFinder is a much more user friendly app to begin with. As you grow and have a more comprehensive SEO strategy, SEMrush would be a better bet. Thanks for the response. Yea I figured SEMrush is a more complete tool. We’ve been using SEMrush since November 2016. It’s honestly the best tool to use for keyword research, analyzing your organic traffic positions, and analyzing your competitors. I wish the tool gave me more suggestions on how to optimize my content for each ranking page. Are there any inexpensive or free tools that will give me suggestions on how to improve specific pages to my website. @Richard: Thanks so much for your response. I’ve been reading your articles on Shopify and Better Lemonade Stand articles since 2015. I hope one day I have the chance to meet you and pick your brain for a couple hours. If you’re ever in New York, Miami, or Hong Kong/China hit me up. 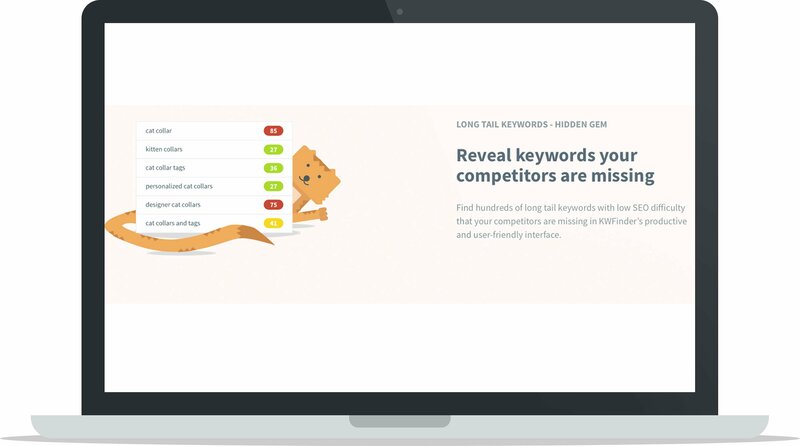 You have nicely explained the features of KWFinder and yes, it is an awesome tool for performing the keyword research and grabbing the profitable keywords. I use Long Tail Pro and Ahrefs to boost my SEO. Earlier, I was using KWFinder to get the long tail keywords. As you said, its price is little bit high and can’t save the projects as well.